Video games have always intrigued me. I've had motion sickness since I was a teenager, so finding a game that doesn't induce nausea, but will still be exciting, is a feat. 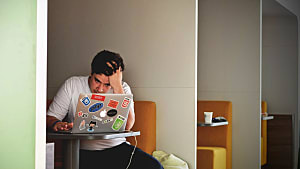 For those of you that may be like me, motion sickness is a big thing to consider when choosing what game you want to play. My suggestion if you're not sure? Watch game play on YouTube to figure out if the game is for you. 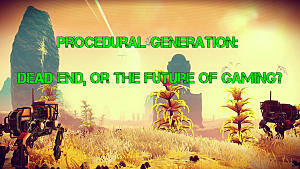 The game that I'm interested at the moment meets those requirements. 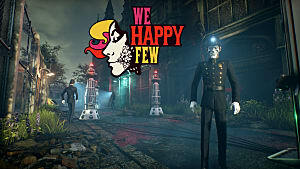 Set in dystopian England in the 1960's, the goal of We Happy Few is to escape the town of Wellington Wells. But watch out! The citizens of this town are all doped up on a drug called "Joy" and if you don't act like one of them, they might just kill you. In other words, don't let them catch you being a downer. Like I mentioned before, if you have motion sickness, the game play will be no problem. 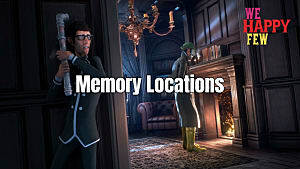 And, after doing a little research, it turns out that the developers are still building the world of We Happy Few, meaning more game play and playable features are coming. Things like Wellie Mode, where you can play as Welly and hunt for downers, instead of being hunted. 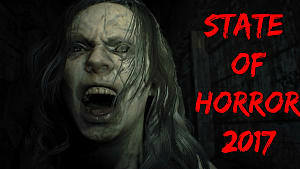 The bad news is that since the game is still in development, and only the PC and Xbox One versions are available for early access. 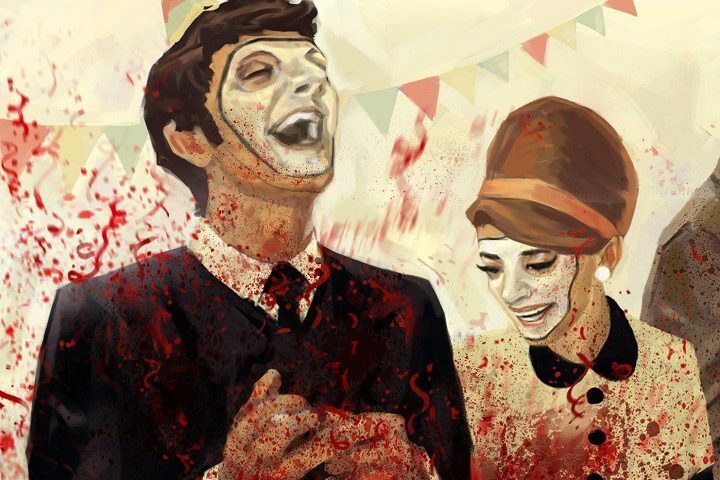 But, the best news is that once it's finished, We Happy Few will be available for Mac and Linux. The only catch is that the developers need money for the new features to become a thing. 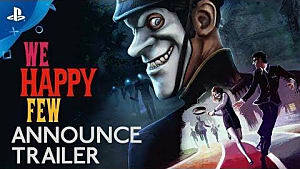 The We Happy Few Kickstarter is still ongoing. 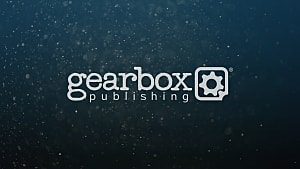 And, if you act now, you can still reap those beautiful Kickstarter rewards (and help the developers create new modes and demolish those pesky computer crashing bugs that come with games that are sent to the realm of Early Access only). 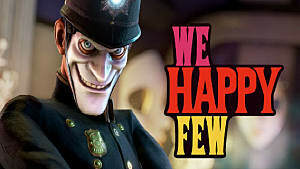 Because we need more games like We Happy Few. The game play is magnificent. I mean, come on, look at how fun this world seems to be! There are two reasons that I like this game. The first, is the exploration of the world. We Happy Few is huge! And, as I mentioned earlier, they're only going to add more. The second reason is that there is a story to this game. I don't know about you, but I am a story person. And, for me at least, exploration and a compelling narrative are what make a good game. But it's not just that. The attention to detail within the game shows that the developers cared about the product that they were selling to their customers. 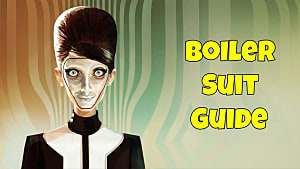 This game is also worth playing because it makes a commentary about society and the effects of drugs without therapy. And while it might be slightly dark, it's important to recognize these types of narratives in any type of media. I just want you to give the game a try. If you're not sure about it being the game for you, just watch more game play videos. They'll tell you all you need to know!